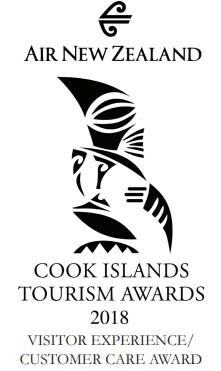 Koka Lagoon Cruises was awarded the Visitor Experience / Customer Care award in the 2018 Cook Island Tourism Awards. © 2017 Koka Lagoon Cruises. All rights reserved. Right on Muri Beach (beside Muri Beachcomber), Rarotonga Cook Islands PO Box 949 Phone: (+682) 27769 or 55769.